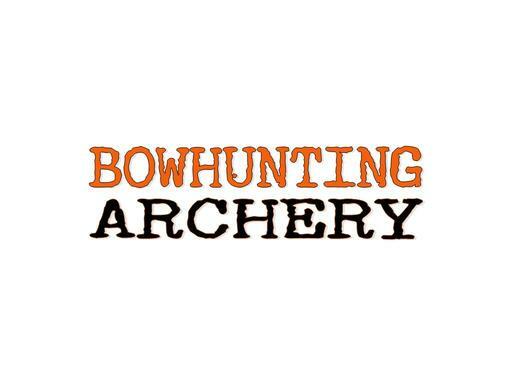 BowhuntingArchery.com is a great domain name for the 2 biggest keywords in the space! Whether you are building a bowhunting and archery informational site, affiliate marketing site or want this great domain for an archery shop or bowhunting product, this domain is instantly recognizable and memorable for the end-user! Own it today!